Andersen specialty windows give you ultimate design freedom. 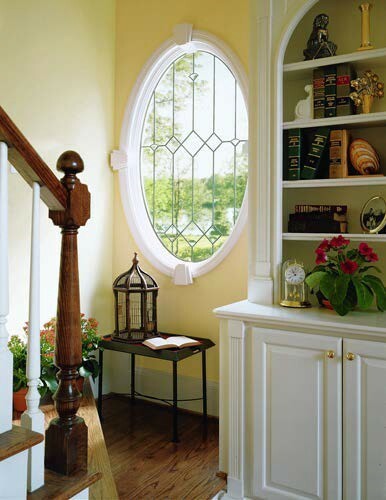 If traditional window shapes don’t work with your home improvement plans, you might consider specialty windows. Specialty windows allow homeowners to truly customize their window replacement project, offering unique shapes and sizes that more traditional styles just can’t match. Whether you need a uniquely shaped window or want to create an eye-catching design in your home, Andersen specialty windows will fit your needs. A bonus: they use the same advanced materials as more traditional styles, ensuring that you receive the same level of quality. It’s your home; it should reflect your personal sense of style.